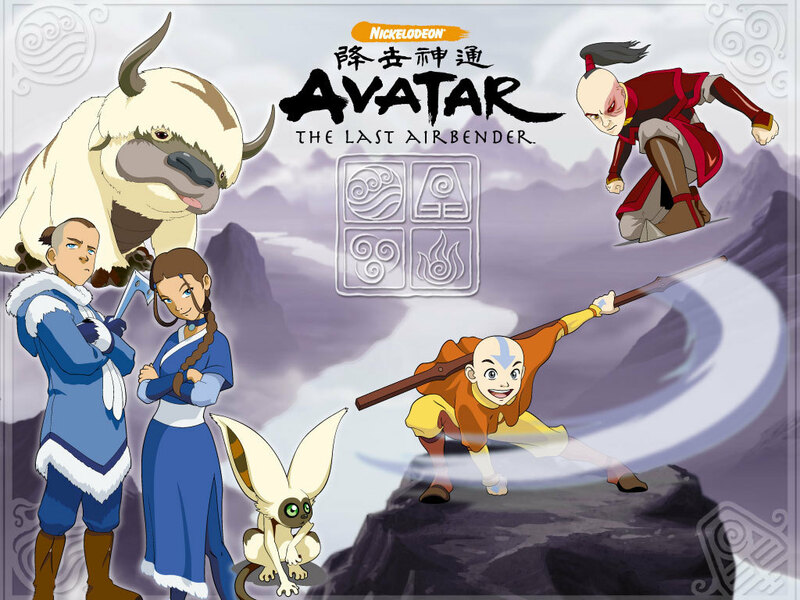 Avatar gang desktop. . HD Wallpaper and background images in the Avatar The Last Airbender club tagged: avatar the last airbender avatar desktop. shanno15, There making a sequel to avatar and it's coming out next year!!! It's called the legend of Korra!! I can't wait!!!!!! !